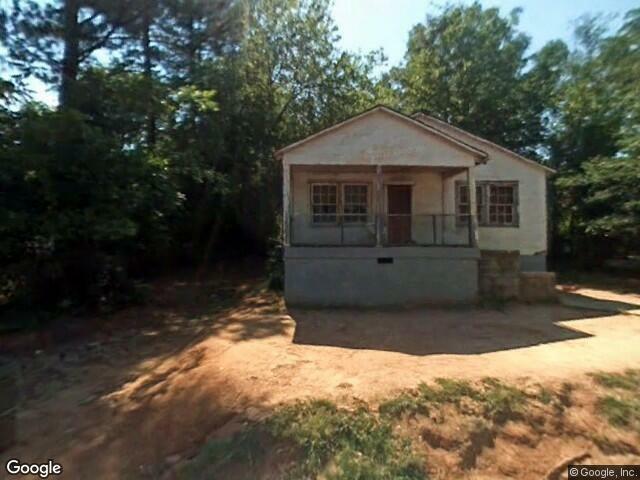 106 Malone Ave, Union, SC 29379 (#248582) :: Century 21 Blackwell & Co. Realty, Inc.
Fixer upper sold as is. Great investment property. Listing provided courtesy of Real Estate Market Place.